Mosquito spraying will take place in a number for neighborhoods between 2 and 6 a.m. Friday morning. 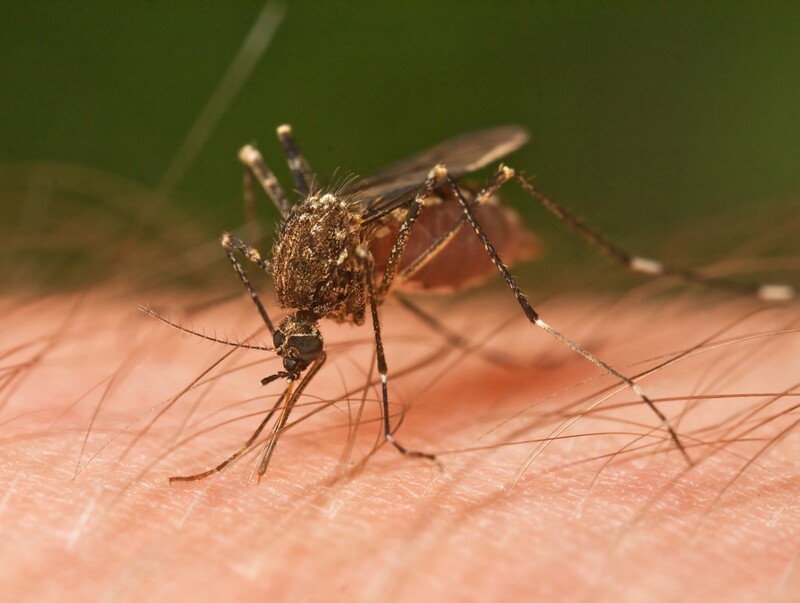 Parts of Cherry Hill will be sprayed for mosquitos for the first time this summer overnight. The Camden County Mosquito Commission will spray some neighborhoods in Cherry Hill early Friday morning between the hours of 2 and 6 a.m. The commission regularly checks several thousand suspected mosquito breeding sites across the county. Spraying is scheduled on an as needed basis based upon the results of their surveillance efforts. The mosquito spray is not harmful to humans or pets, but residents should avoid direct contact if they have respiratory concerns or are sensitive to irritants.